Tiffany Morris is a writer from Nova Scotia. 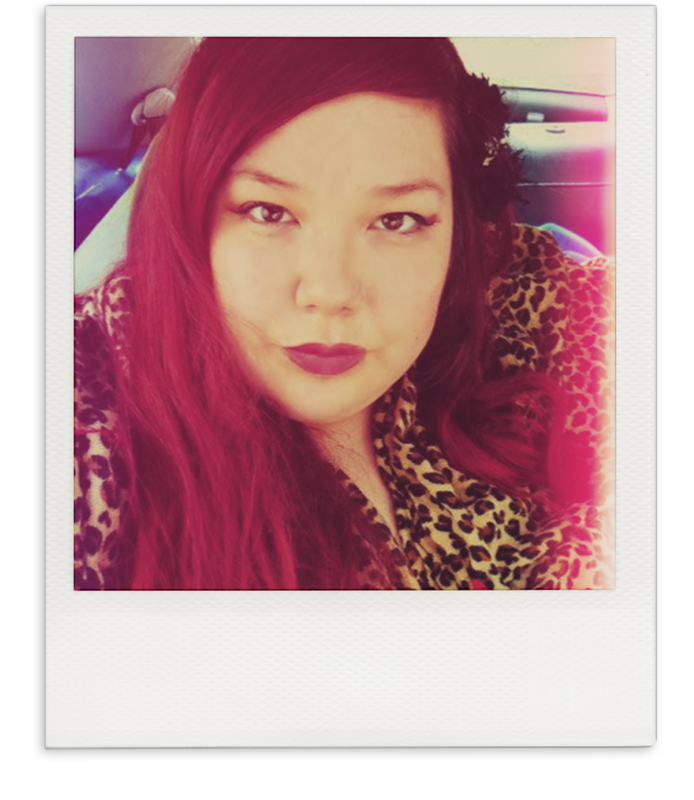 Her horror fiction, poetry and creative nonfiction have appeared in anthologies from Nosetouch Press, Hocus Pocus & Co., as well as in Devolution Z Magazine, Siren’s Call eZine, and Black Heart Magazine, among others. What’s your favorite thing from the 1970s and why? The aesthetic. So much of the material released back then incorporated optimism and grime. It was also amazing how people managed to make green and orange look good together. What is your favorite 1970s horror movie? What do you like about it? What do you like about it? 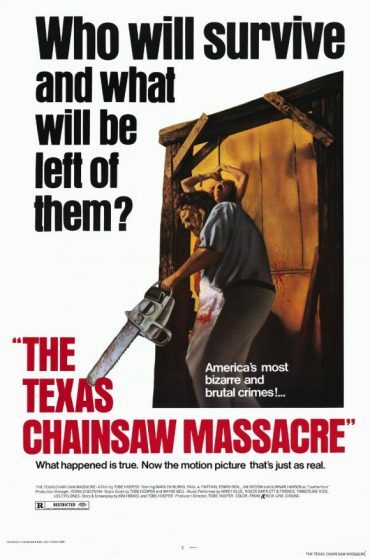 The Texas Chainsaw Massacre! It has this sweaty, nervous, and humid tone, which really heightens the dread amid all of the gore and horror. What is your favorite 1970s song? If I’m discounting everything released by The Clash and Fleetwood Mac, then it’s definitely “Astronomy” by Blue Oyster Cult. Choose one: Rock, Power Pop, Disco, or Punk. Explain your decision! Punk was one of my first musical loves, so it’s my top choice. From the politics of the Clash to the doom of the Damned and the bubbly fun of the Ramones, it really has something for everyone. What do you dread most about the 1970s? It would be hard to choose between cults and serial killers, but I think maybe cults. So many people were just looking for a way to belong to something and make sense of the world, and it often went horribly awry. I find it morbidly fascinating. Choose one: Plaid, polyester, denim or satin. Explain your choice! Plaid, for sure! It’s a versatile pattern and anyone can make it work. I’m halfway finished my project She Is Legion, a novella about dread, doubt, and demonic possession. Nosetouch Press proudly presents our Zodiac-themed merchandise to get you into the groove with our highly anticipated anthology: Blood, Sweat, and Fears: Horror Inspired by the 1970s. We're talking far out t-shirts, beer steins, and more, man! Drop by and dig all the far out merch we've got! Subscribe to our newsletter to receive the latest news and updates from Nosetouch Press! For Publicity and Rights inquiries, please contact creative@nosetouchpress.com.